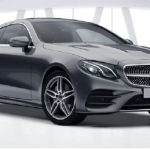 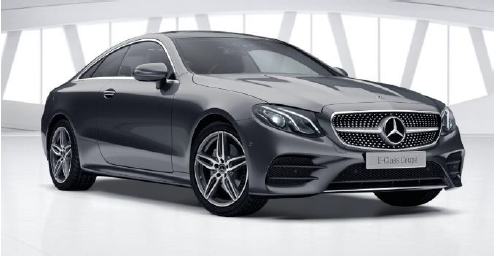 We can source Mercedes from all over the country and have a lot of contacts that your local dealer might not have, so we may be able to get that spec you want quicker. 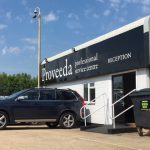 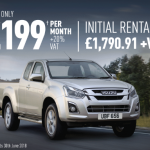 We also deliver to anywhere in the Country so you can still have the great service you expect. 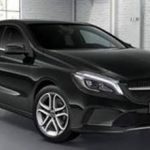 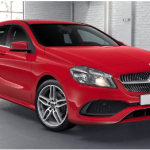 For more deals on new Mercedes, register your details here and we will call you back or send you info.